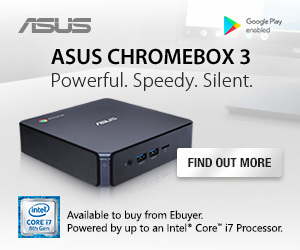 Cyberpower has always tended to the needs of every gamer with its pre-configured systems. 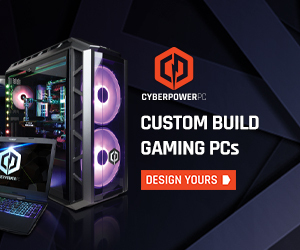 Targeting mid-range gamers with a tighter budget, does the Cyberpower Gaming Battalion 502 PC have what it takes to become a competitor in today’s ever-growing system market? Cyberpower has chosen the Gaming Battalion 502 PC’s hardware to offer good gaming performance at a modest price. Coupling the 4.2GHz, quad core AMD FX 4170 CPU with an MSI Radeon HD 7770 1GB graphics card has allowed Cyberpower to create the foundations for a competitively-priced mid-range gaming system. Add a 2TB HDD, Gigabyte USB 3.0 motherboard, 8GB of Kingston RAM and Cooler Master’s Elite 310 into the mix and the Gaming Battalion 502 starts to look even more appealing to gamers on a budget.